At Natural World Eco we pay attention to every single detail to combine quality, comfort, ecological awareness and fashion in our footwear collection. 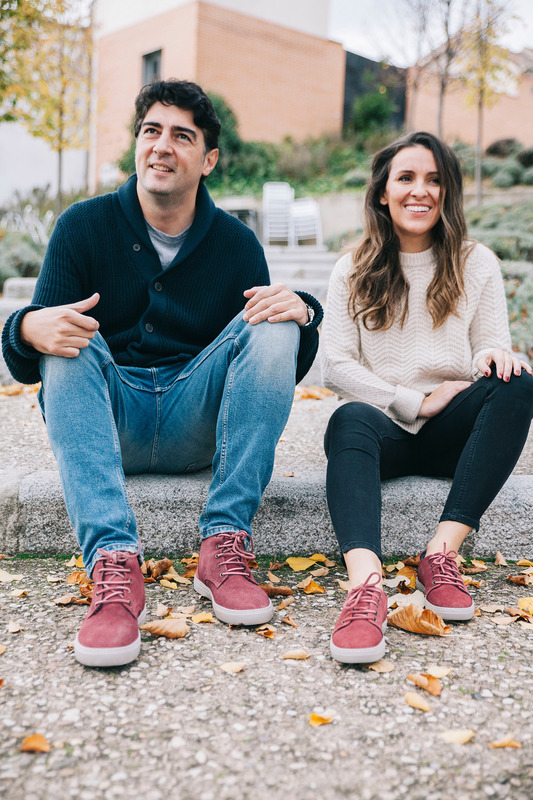 The Cuco sneakers have been created for those who prefer comfort but do not want to stop being fashionable. 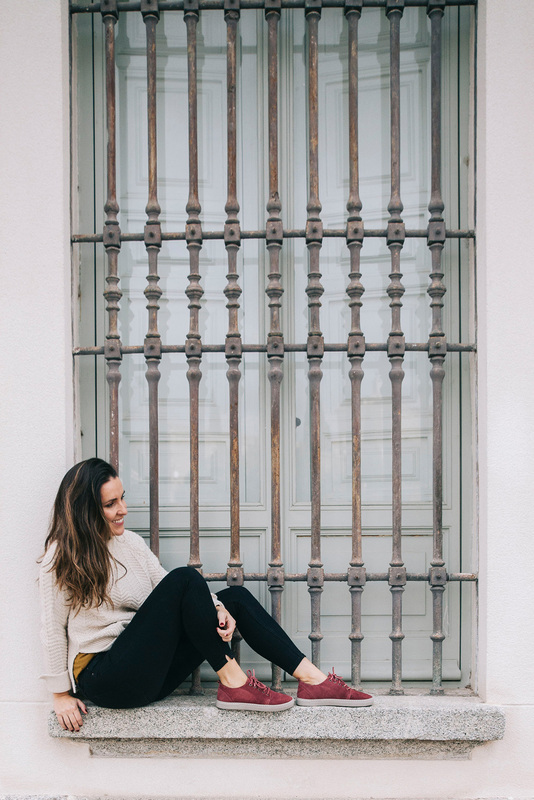 Perfect for all kinds of looks, these ecological shoes for women are made of 100% eco-friendly raw materials, combining style and sustainability. The upper part of these women´s shoes is made of suede and the sole is rubber. The inner part of the Cuco is lined with synthetic fiber, which makes them ideal for cold days. As part of our brand philosophy, these women's shoes come in a recycled cardboard box, something essential for those who want to contribute positively to the environment.